There is no doubt about the fact that carpets are one of the expensive purchases that are made by an average homeowner. It is the third major investment you will be making after constructing/buying a home and getting a new car. The carpets add an amazing decorative flair to a home’s interior which is why many important things need to be considered when buying them. Your comfort and style are majorly dependent on the carpets you choose for different rooms of your house. They need to be both, practical and decorative. The expert interior decorators in Pakistan make use of carpets to add warmth through their rich colors and thick pile. Moreover, the rightly selected carpets are hard-wearing and easy to clean. Woven Carpet: The woven carpets are made through traditional loomed method. This method ensures premium and smooth finish. These carpets come with patterns and colors that are woven and not printed. The woven carpets are either made by pure wool or blending wool, depending upon the requirement. They usually comprise twenty percent of nylon and eighty percent of wool. Tufted Carpet: The tufted carpet is considered most popular as the manufacturing process makes it a great value choice. These carpets are made of the row of needles that punch the pile yarn into a backing cloth. 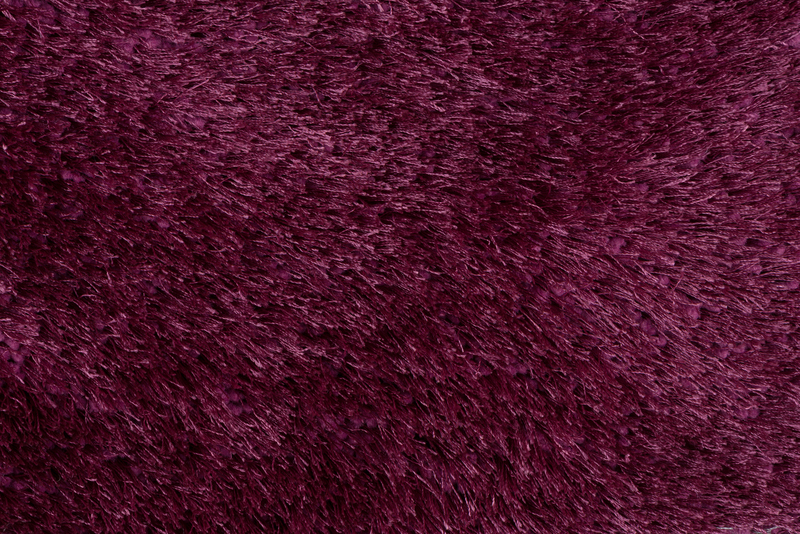 The tufted carpets are available in many colors and finishes. When fitting a new carpet, every interior decorator recommends making use of underlay. This not only makes it more comfortable and soft but also improves the life and durability of the carpet. An underlay gives your carpet a more comfortable feel. It cushions the carpet and works as an insulator that keeps in heat and minimizes the noise. The underlay also absorbs shock really well, while making the carpet sit properly. The cleaning is also made easy by underlays and you can vacuum more effectively. Sponge Type: The sponge type carpet underlays are made out of high performance synthetic rubber which feels and works just like the natural rubber. The sponge underlays promise higher stability and are odorless. For all those who are looking forward to a soft and luxurious feel under the feet, they can opt for sponge type carpets. Flats: The flats are made out of a dense rubber that offers greater support and stability. For all those with laminate or wooden floors at home, the flats are best choice. With the help of this underlay, the carpet can be protected from any kind of moisture that it may receive from the floor. The flats also help minimizing the noise in a room. Crumb: The crumbs are another good type of carpet underlays and one of the most popular ones too. The crumbs are produced by making use of recycled tires and they are bonded together for ensuring a smooth and firm underlay. Crumb underlays are an ideal choice for the high traffic areas in home like stair hall, stairs; hallway etc.